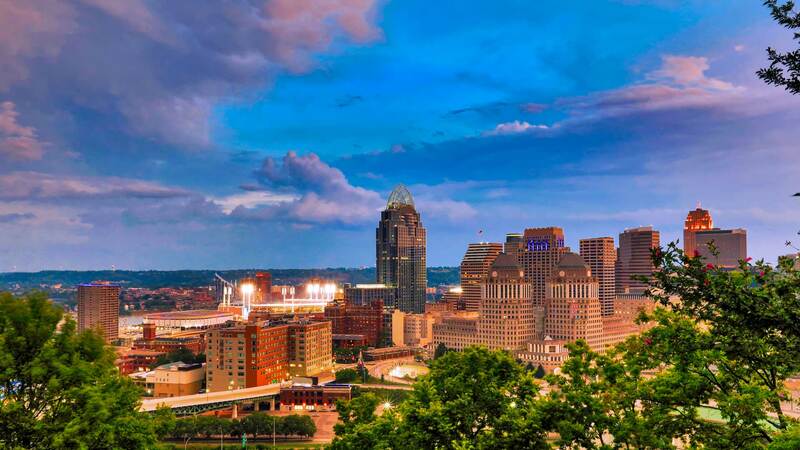 Join us in Cincinnati, Ohio for the 2019 Trees and Utilities Conference. This conference is the chief learning and engagement event in the world for utility vegetation managers and associated urban forestry professionals. Enhance your program and help grow and maintain community trees while providing safe, reliable utility service. Join your utility colleagues for this event to help identify new ideas, practices, and partnerships.